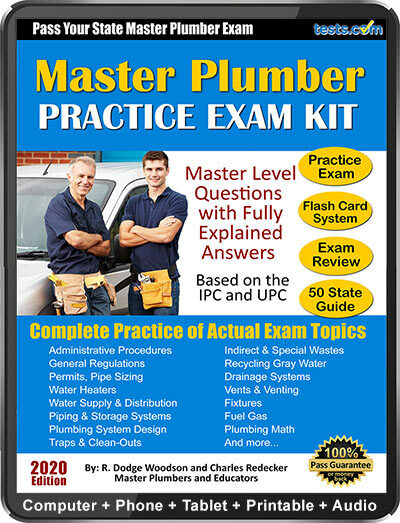 Pass your state Master Plumber License Exam the first time—guaranteed or your money back. Our expert-written Master Plumber practice material covers the actual exam topics with fully explained answers. Need to sample before you buy? 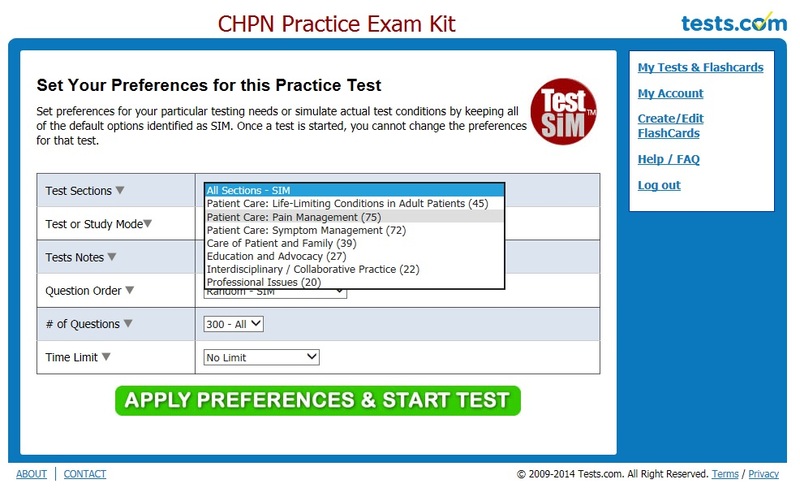 See our free plumber license exam sample questions. Dodge Woodson was a master plumber and gas fitter for over 30 years. He built his own plumbing business and has trained countless plumbers. In addition to being a field plumber and contractor, Woodson served as adjunct faculty at Central Maine Technical College where he taught both plumbing licensing preparation courses and plumbing apprenticeship courses. As R. Dodge Woodson, he is a best-selling author and is the most prolific plumbing author in print with McGraw-Hill. He is often referred to as America’s Plumber. Charles Redecker is a master plumber instructor and education director with the National Center for Construction Education and Research. Charles has taught plumbing with the NCCER for over 10 years. Prior to working with the NCCER, Charles taught plumbing at the Rankin Technical College. Charles has owned and run various plumbing businesses since 1979 in St. Louis, Missouri. Terry Lunt is a plumbing and master craft instructor with Associated Builders and Contractors in Southern California. He has also been a core curriculum instructor and subject matter expert in plumbing with the National Center for Construction Education and Research. Terry has worked in the plumbing industry for over 30 years.